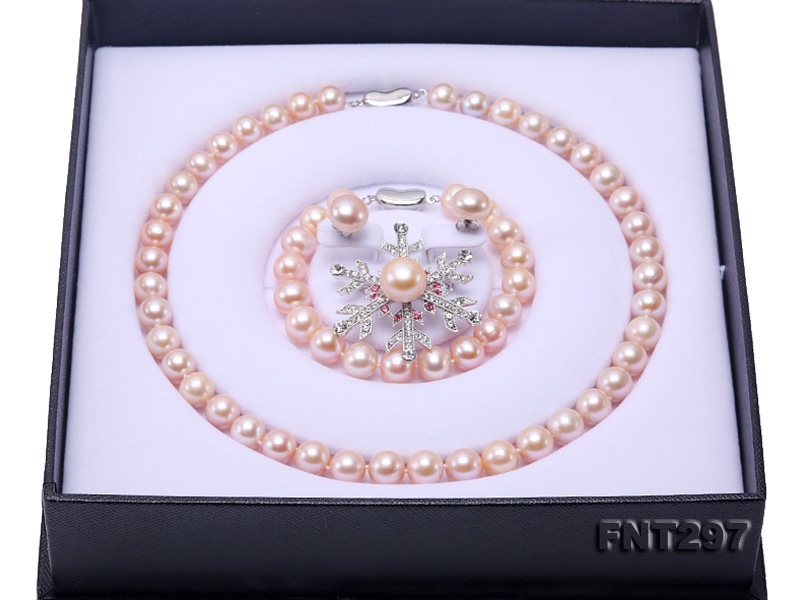 Classical white pearl set consisting of 9.5-10mm pearl necklace and bracelet closed with sterling silver clasps, 11.5mm pearl studs with sterling silver posts, and a 13mm pearl brooch. 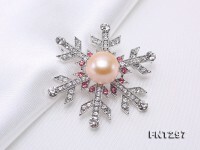 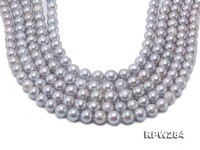 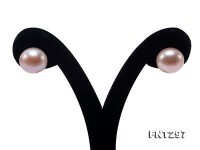 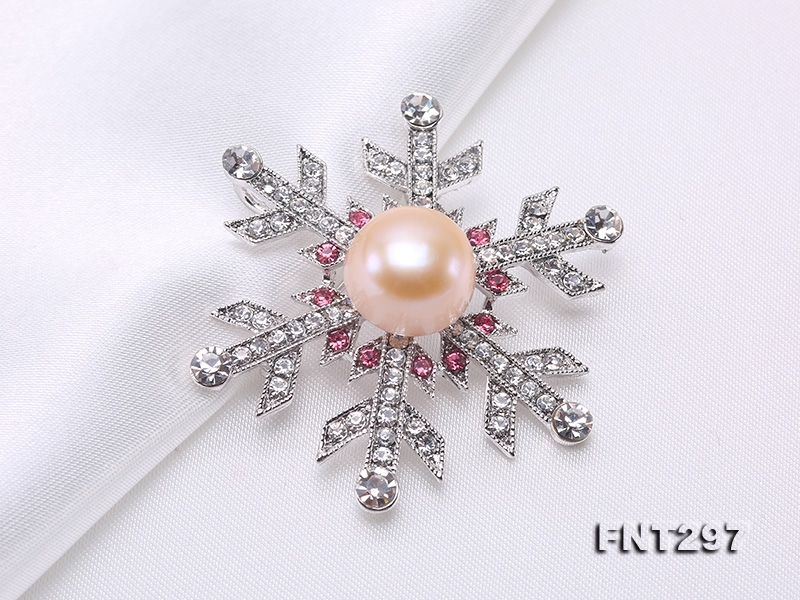 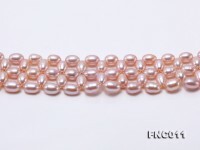 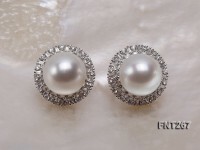 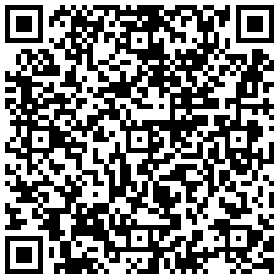 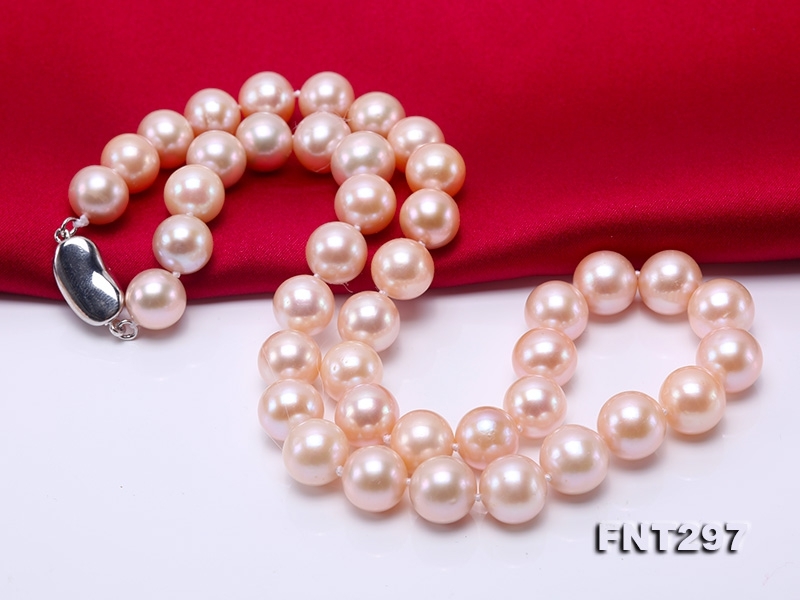 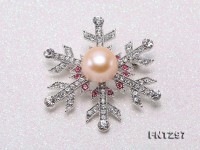 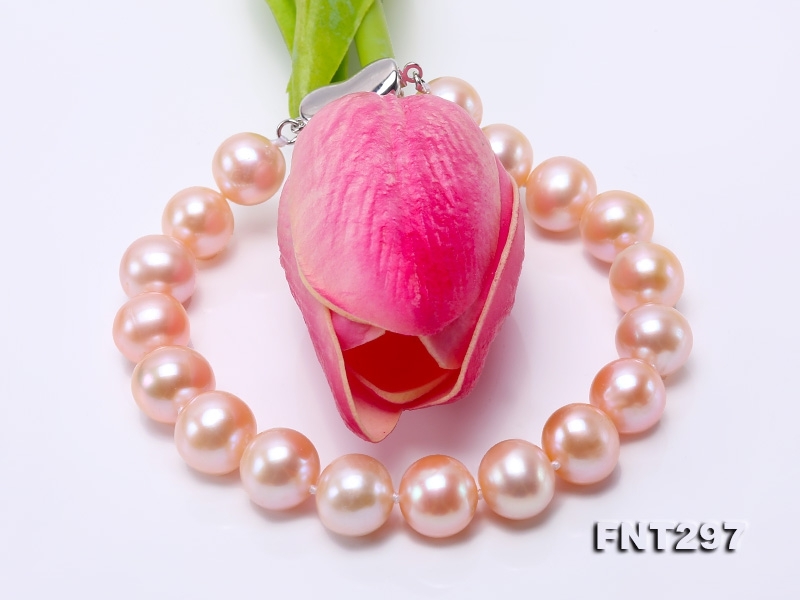 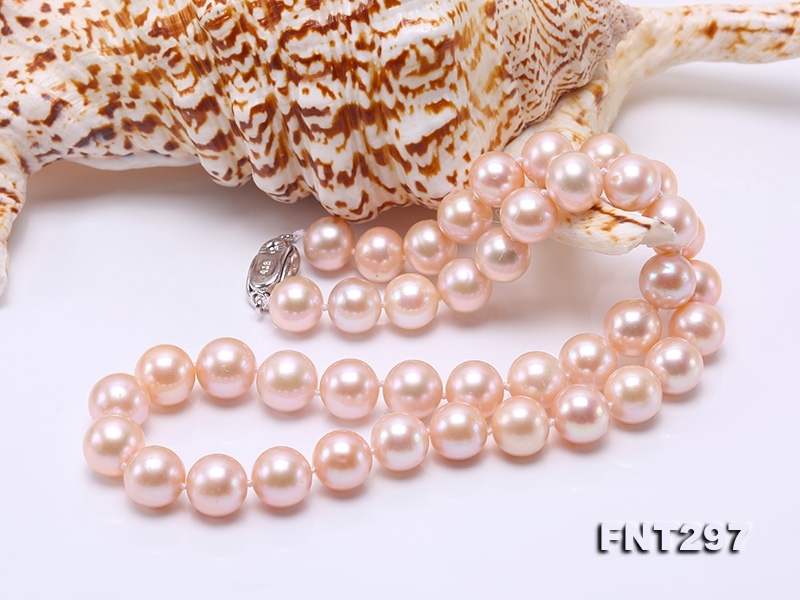 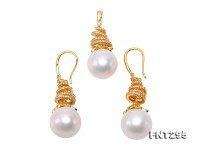 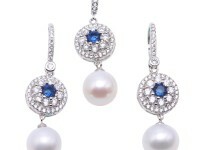 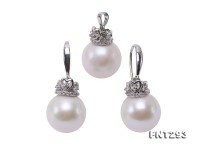 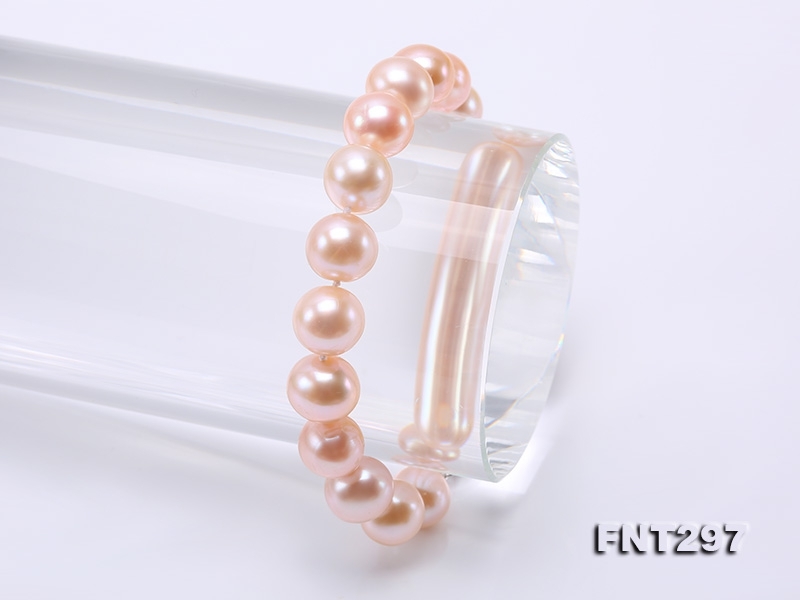 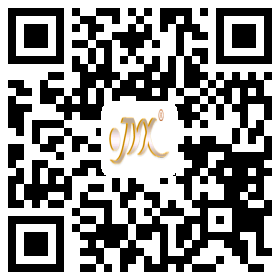 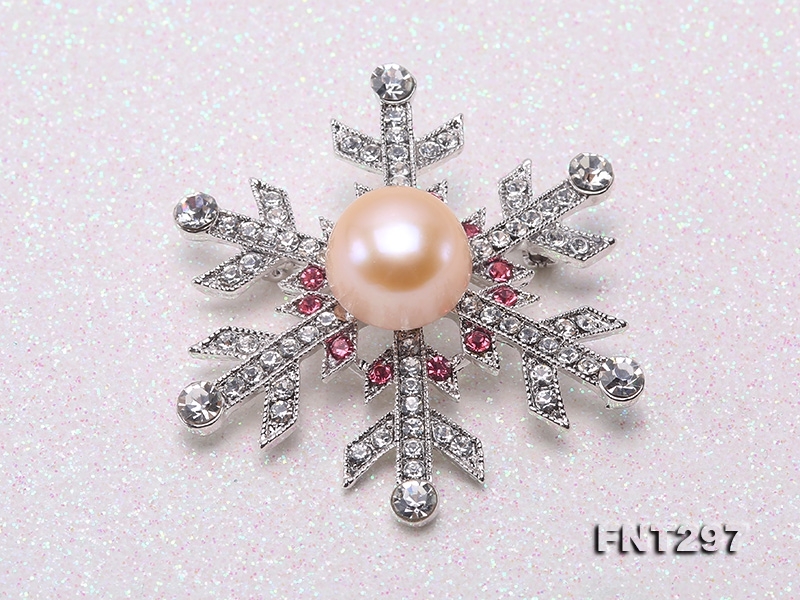 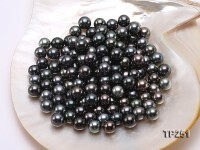 The pearls have big size, smooth skin, and good lustre. 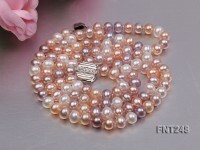 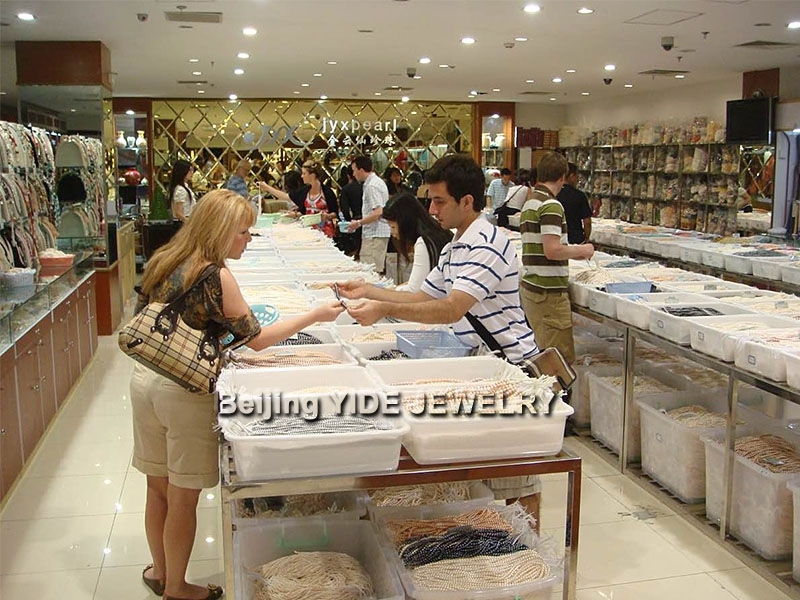 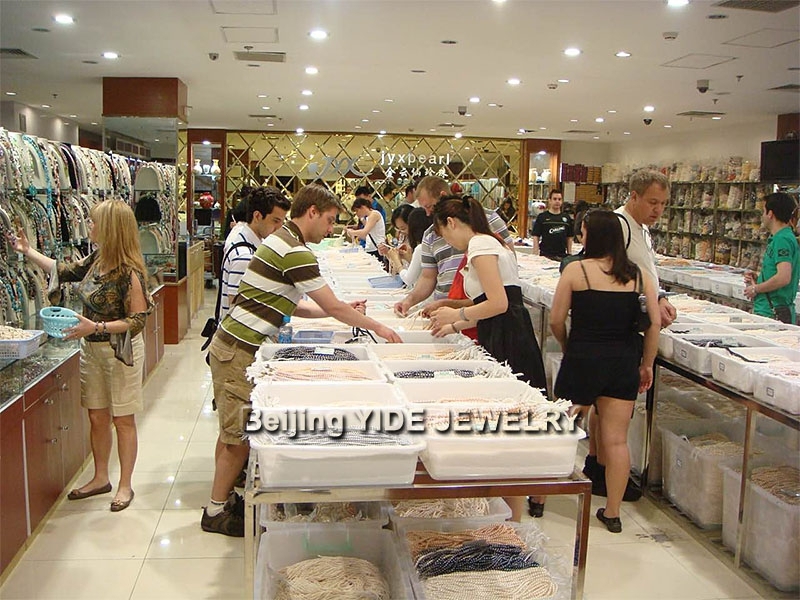 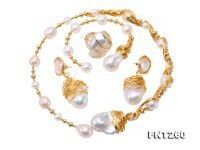 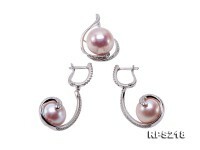 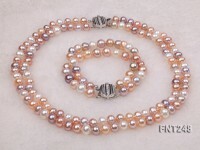 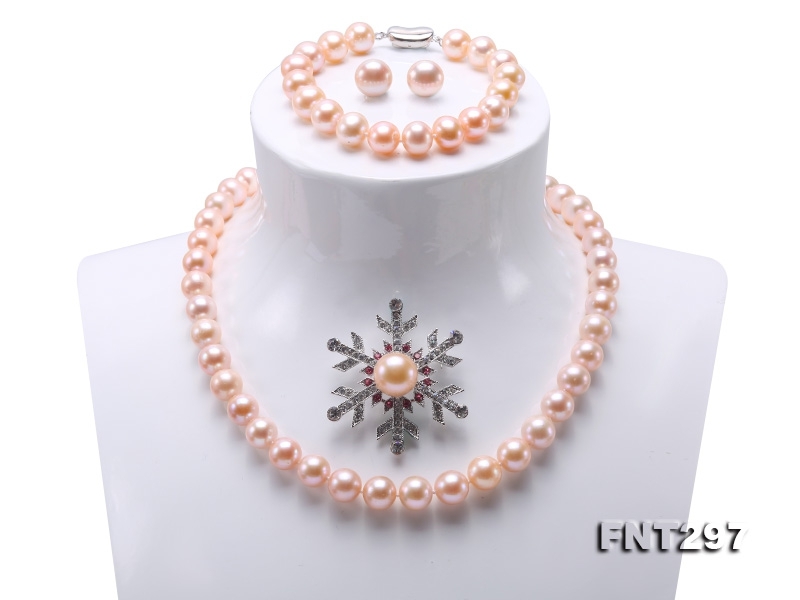 The necklace and bracelet are individually knotted between each two pearls to avoid scratching. 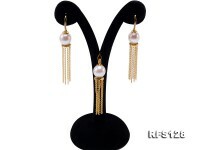 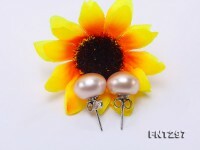 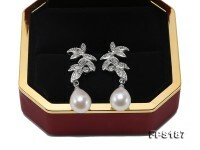 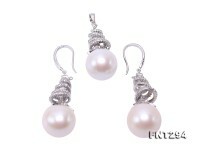 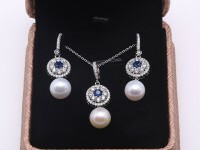 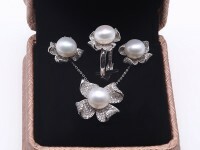 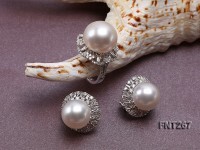 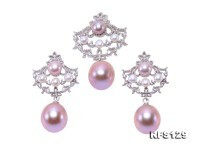 The whole set is classical and elegant, can be worn together or separately.